The Dubai Financial Services Authority (DFSA) and the Financial Services Agency of Japan (FSA) signed an agreement to enhance collaboration between the two regulators in the field of fintech. The deal reflects both countries continued efforts to encourage the adoption of technological advancements in the market. Under the terms, the authorities will share information on developments in fintech and ensure the efficient entry of financial innovators into the respective markets. The purpose of this cooperation is to provide a regulatory framework for discussion and a referral mechanism, which will enable the authorities to refer financial innovators between their respective innovation functions. It also sets out how these authorities plan to share and use relevant information in their respective markets, both regulators said in a joint statement. “We are very pleased to strengthen our long-established collaboration with Japan’s FSA and to enhance our cooperation on matters related to innovation in financial services. This is testament to our commitment to foster effective agreements with peer regulators across the globe, engaging on emerging fintech topics. “We look forward to working with Japan’s FSA to develop our fintech proposition and contribute to the efficiency and further enhancements of our respective financial markets,” Ian Johnston, departing head of DFSA, said. 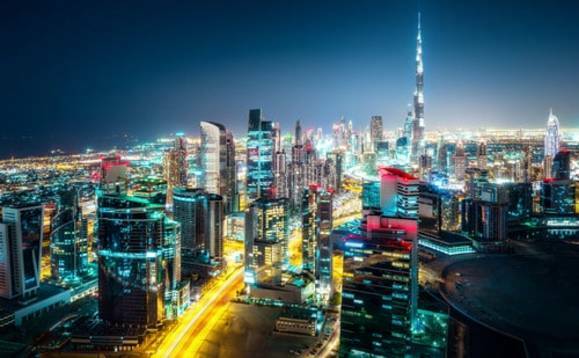 As part of its efforts to support fintech, the DFSA is changing the regulatory landscape and setting precedents in the region with an innovation strategy, a key part of which was the earlier launch of DFSA’s Innovation Testing Licence, which allows fintech firms to develop and test innovative concepts from the DIFC.